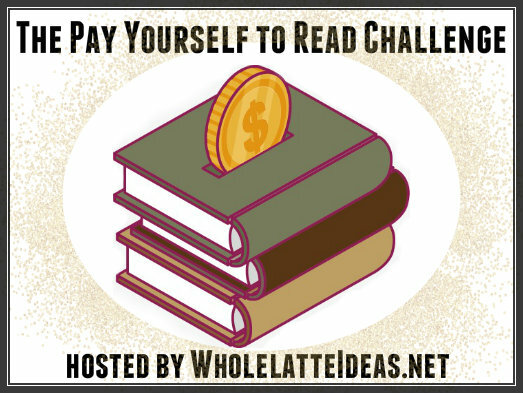 Whole Latte Ideas: Announcing the Pay Yourself to Read Challenge! I've been searching for some kind of motivation to get me to read and write more. I was on Twitter and I came across the #642Writes challenge created by An Average Life. Roxanne mentions another challenge. She describes a tweet from Pretty Purple Polka Dots (@PrettyPPD) about paying herself a dollar for every book that she reads. This is what gave her the idea for the #642Writes Challenge. I certainly credit Aoife of PrettyPPD for the idea but I personally feel I have to make this an official challenge. I bought several books this month (and last month, and the month before that) so the idea of paying myself to read them feels like one of the most brilliant things I have ever heard. It's motivation to read and it helps me collect a small savings that I can use however I want. Honestly, I'll probably use it to buy more books. I will be calling this the 2019 Pay Yourself to Read Challenge. 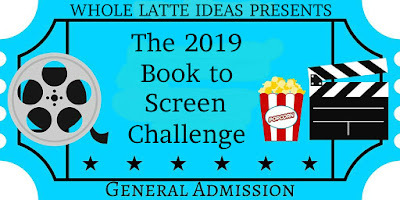 This challenge runs from Jan 1, 2019 - Dec 31, 2019. You may retroactively count any books you have read in January. You set your own reading goals and amount of money awarded per book. Read 10 books at $10 each or 50 books at $1 each. The choice is yours! Create a special savings account or go old school and keep your dollars in special made jar or piggy bank. Find some way to keep this money in a special place because the most important rule is you cannot spend this money until 2020! Pay yourself as you finish each book. Please do not wait until the end of the year. It's a lot easier to put away a dollar every so often than it is $50 after the holidays! Share photos of your jars, piggy banks, or whatever on social media using the hashtag #PayYourselfToRead. Books can be any genre including fiction, nonfiction, comics, or graphic novels. Books may be purchased or borrowed. However, if you want to make it a rule that you can only get paid for reading purchased books that it up to you. Another option is to pay yourself more for purchased books than borrowed ones. Use the hashtag #PayYourselfToRead on social media. 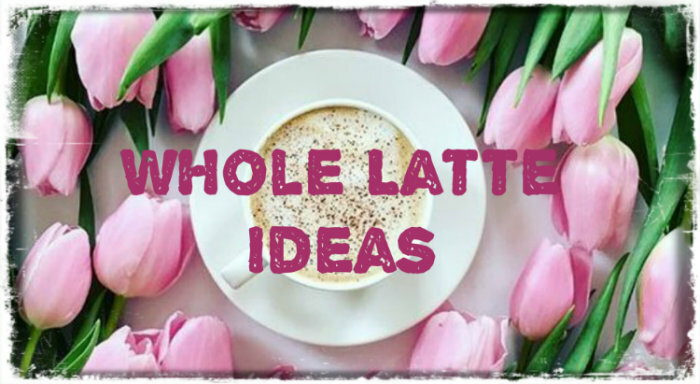 If you could be so kind, please place the 2019 Pay Yourself to Read banner on your blog to help spread the word. Please sign up using the link below.